Nearly half of Canadians watch some combination of traditional and online video content, according to a report from the Media Technology Monitor (MTM). 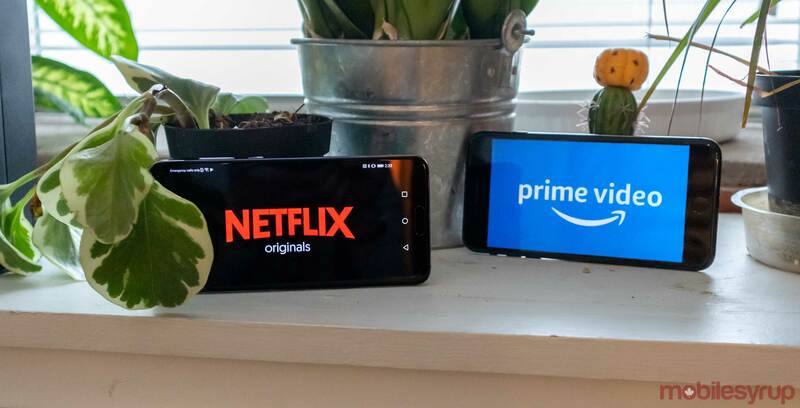 The MTM released its ‘Segmentation Analysis’ report on January 17th, 2019, revealing that 45 percent of Canadians watch a mix of paid television subscription content, as well as online over-the-top (OTT) content. That figure combines ‘Testers,’ who typically spend 60 percent to 90 percent of their time on traditional paid video platforms; ‘Hybrids’ who spend 40 percent to 60 percent of their time between traditional and online video content; and ‘Have it Alls,’ who spend 60 percent to 90 percent of their time with digital platforms, but who also consume traditional video content. According to the MTM’s report,, traditional video viewers — individuals who consume content through a paid television subscription service, like cable or satellite — account for roughly 28 percent of content subscriptions in Canada. ‘The Traditionals’ represent the largest individual segment of content consumers. ‘Online First’ consumers — people who consume video content through OTT services like Netflix and Crave — account for the second-largest segment, at 24 percent.